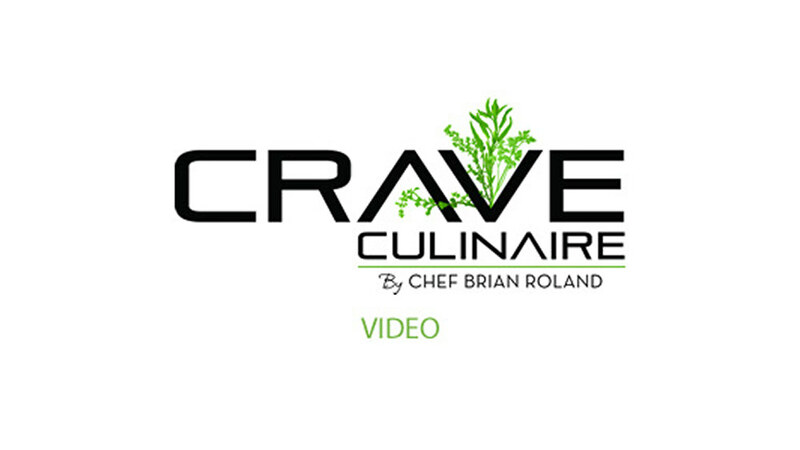 Create a customized menu alongside Chef Brian. From there, he and his team will do all the shopping, procurement, transportation, setup, execution, breakdown and cleanup for your special event. The possibilities are endless when we plan a themed dinner party together. Lighting, sound, décor, linens, rentals, food, wine, service, menus, and farewell favors are all available options. Our in – home dining experience is more of a “home away from home” experience, as we lift you into an evening where you and your guests are the stars!